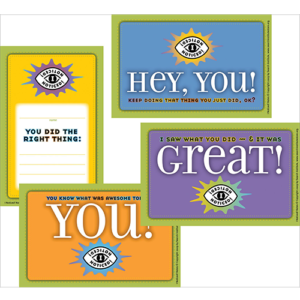 This asset-based guide to training peer helpers provides 15 sessions for helping young people learn skills for building healthy relationships. 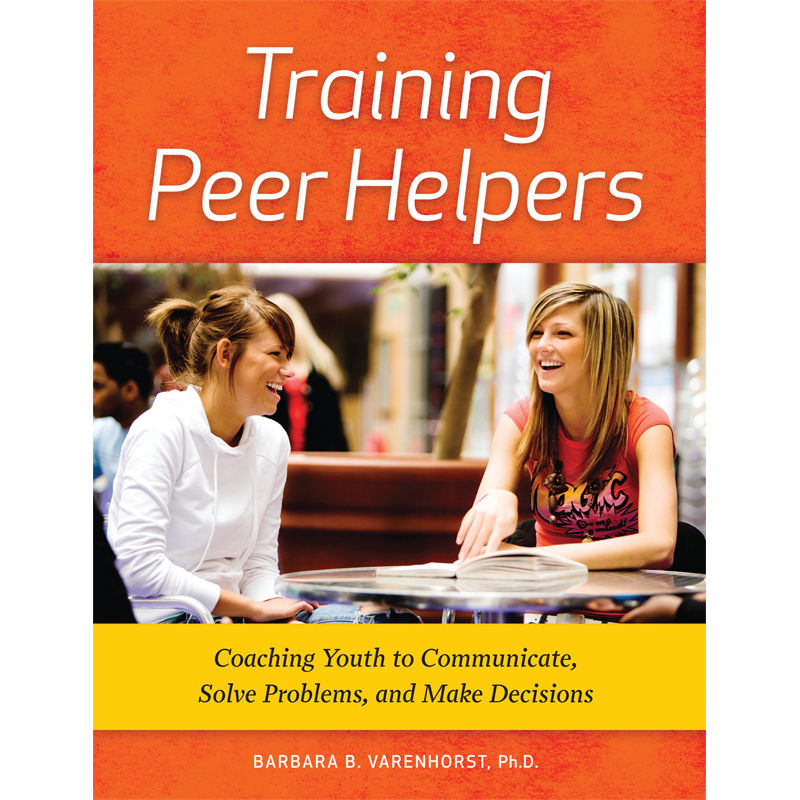 When young people struggle with problems, to whom do they turn for help? Most often, it’s their friends. In this guide, Barbara B. Varenhorst, Ph.D., one of the most respected names in peer helping, provides 15 sessions an adult can use to train students in the skills necessary to more effectively help their peers. 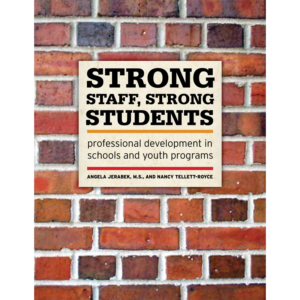 Previously published as An Asset Builder’s Guide to Training Peer Helpers, this updated resource incorporates the 40 Developmental Assets—the essential building blocks of healthy development that young people need to succeedand helps young people make a powerful difference in the lives of their peers.